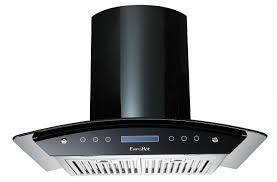 We provides the Chimney installation and repair services in Delhi/NCR. We provides the chimney installation and services work on very cheap rates but we never compromise with the quality of the work. Our main objective is to satisfy our customer with our services.